What kinds of medical problems cause insomnia? 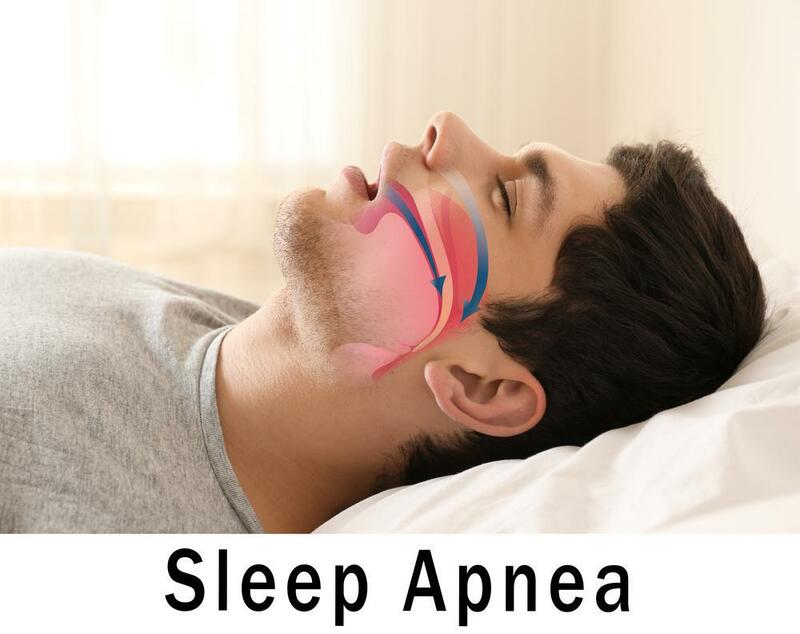 Sound Sleep Health Blog What kinds of medical problems cause insomnia? You may struggle with sleeping problems even though you practice good sleep hygiene. 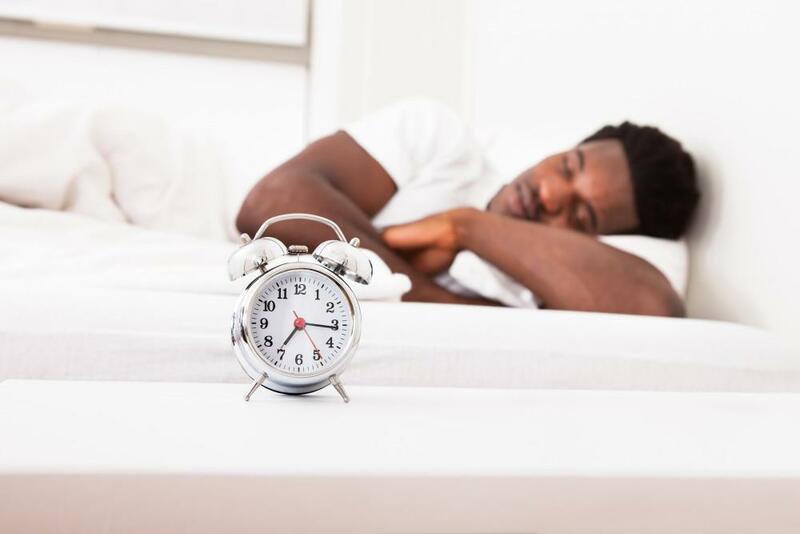 Did you know that many chronic illnesses or medical conditions can also cause insomnia? It's usually not considered a primary sleep disorder, but a symptom: the result of an external factor, such as medical diseases, disorders, and conditions. 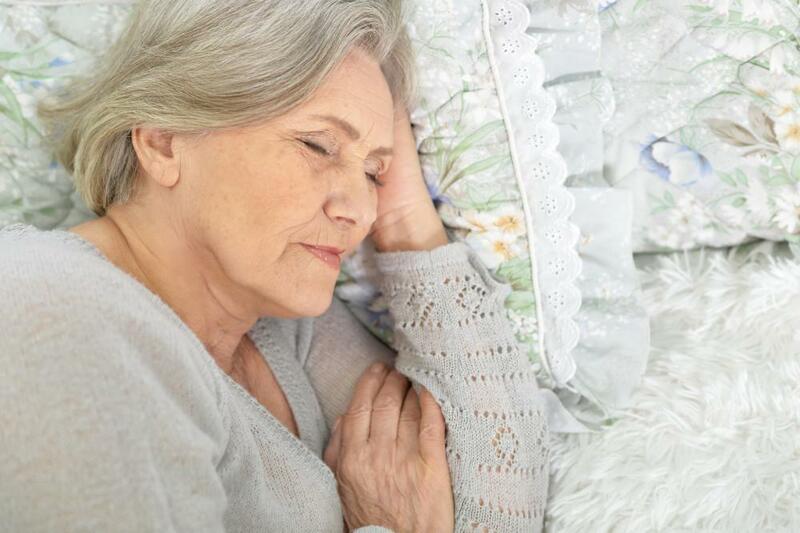 Don't forget that there are other reasons why you might not be getting the sleep you need; aside from poor sleep hygiene, you might be experiencing the side effects of medications used to treat your medical conditions, for instance. If you don't treat your medical problems, you can't expect to sleep better. 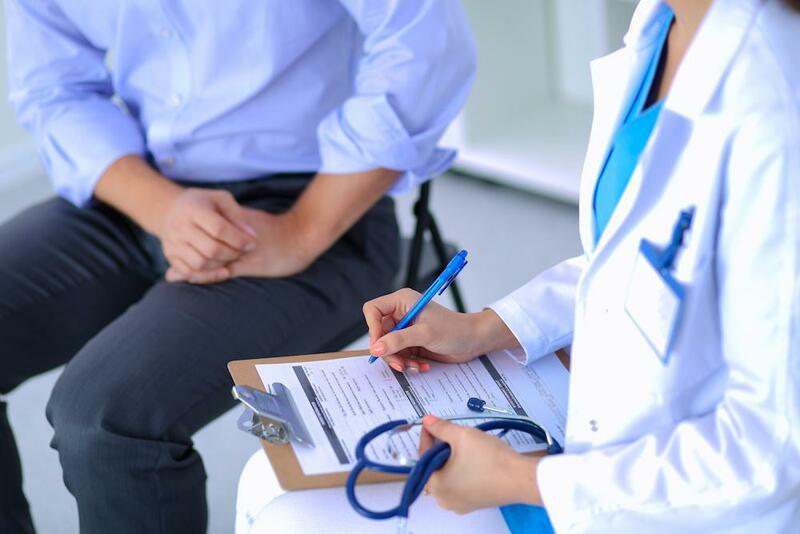 In the event you are experiencing long-lasting bouts of insomnia, consult your primary care physician and a sleep specialist to determine whether you need to take a closer look. Discovering and treating an undiagnosed condition, or being more proactive about treating a condition you already know you have, can do wonders for your nightly slumber.